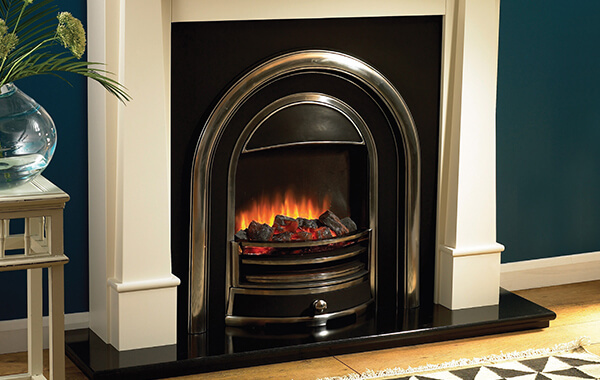 With over 100 years' experience in the fireplace industry, our expert team at the Newcastle Fireplace Centre can offer a complete fireplace and stove service. 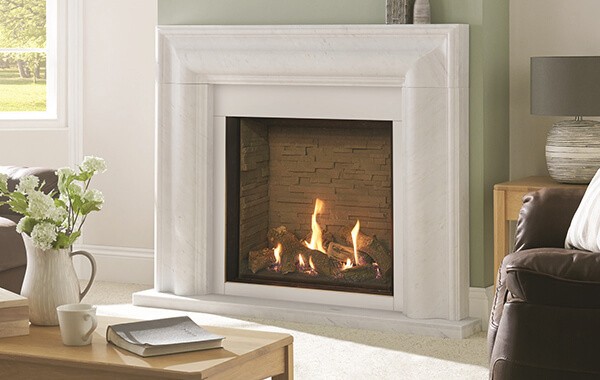 We offer surrounds for every type of fireplace, including exclusive models not commonly available, and a bespoke design service to help you realise your dream fireplace. 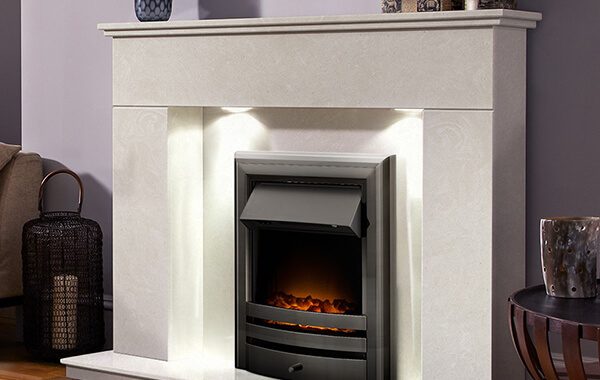 A visit to the Newcastle Fireplace Centre showroom is the ideal way to appreciate our stunning range of contemporary fireplaces, stoves and fireplace surrounds. 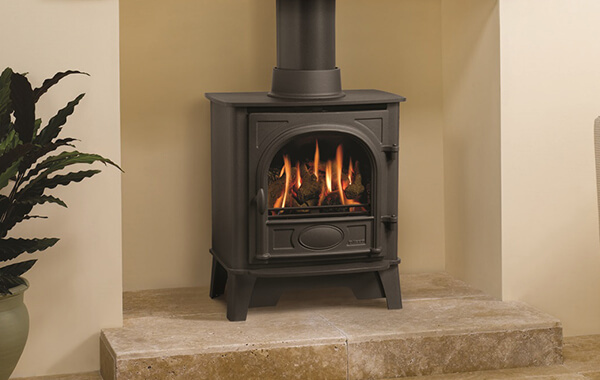 After a walk around the showroom and a detailed consultation, we will advise on the best fireplaces, stoves or surrounds for your home and budget.